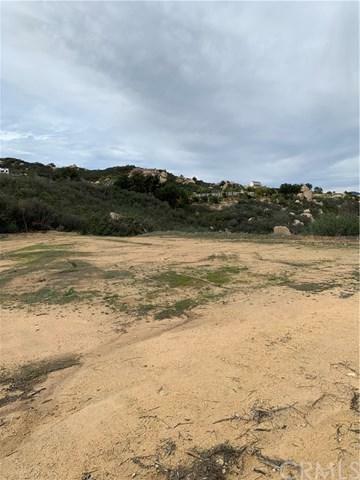 Exceptional, secluded home site with incredible views of the estate homes and the surrounding snow capped mountain ranges. 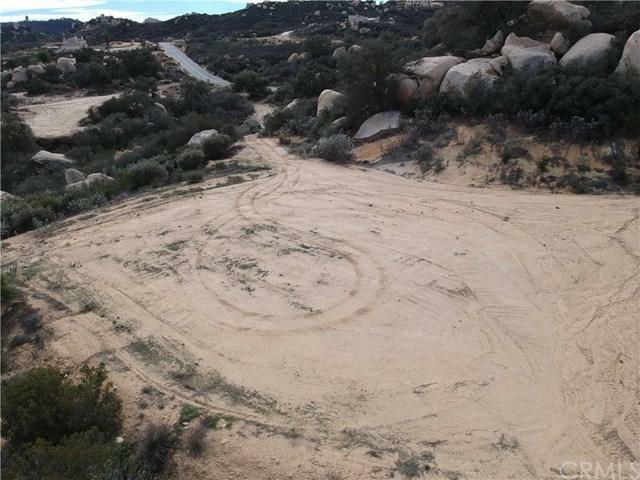 This almost 6 acre parcel has what you need to jump start your custom home building process. 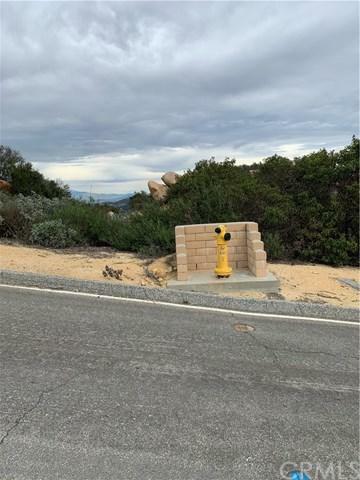 Paved roads, rough graded pad, fire hydrant at property, underground electric and water lines in the street. The developer has done the hard work already! 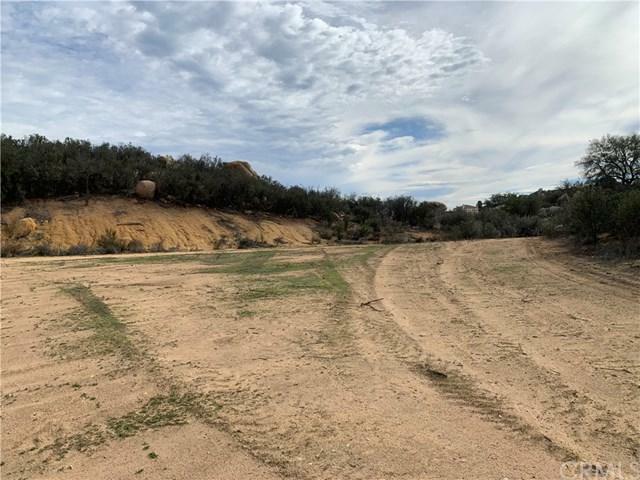 This parcel is in the prestigious La Cresta Highlands, overlooking the equestrian community of La Cresta in the hills of Murrieta. Cool ocean breezes and tempered climate make this the perfect place for your new home! Equestrian trails run throughout this community formally known as the Ronald Reagan Ranch. Very close to the 15 freeway, Temecula wineries, upscale shopping, great dining and excellent schools. Listing provided courtesy of Marilyn Haden of Menconi And Associates, Inc.